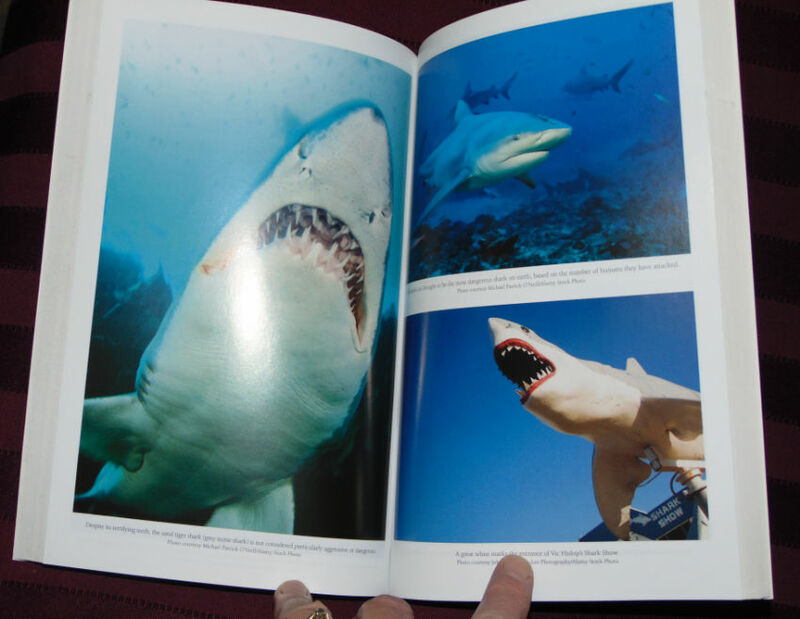 We learned a lot about sharks a few years ago when my middle son went through a few weeks where he was just obsessed with them and literally checked every single (12!) book about them out of our local library. 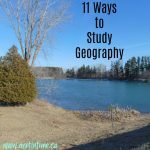 This sounds like a neat resource. Sharks are fascinating creatures. I could identify with both sides of the discussion. 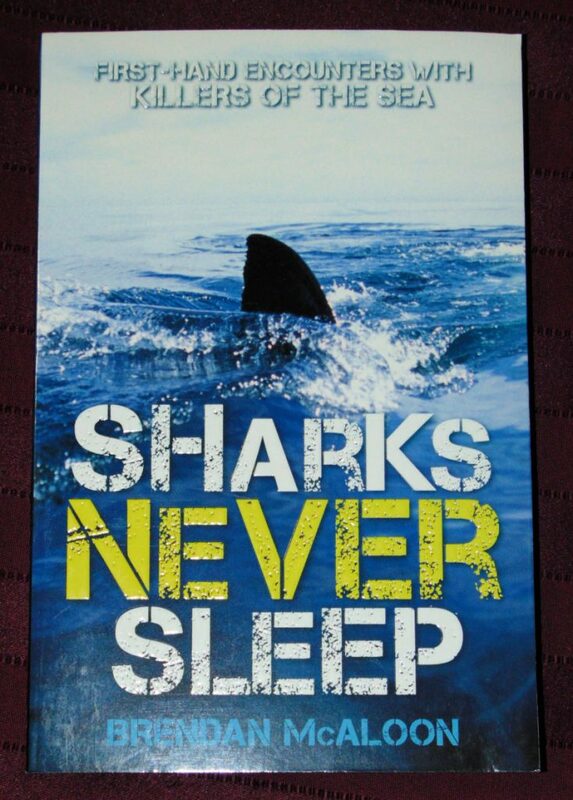 I’ve read a few really good shark books. 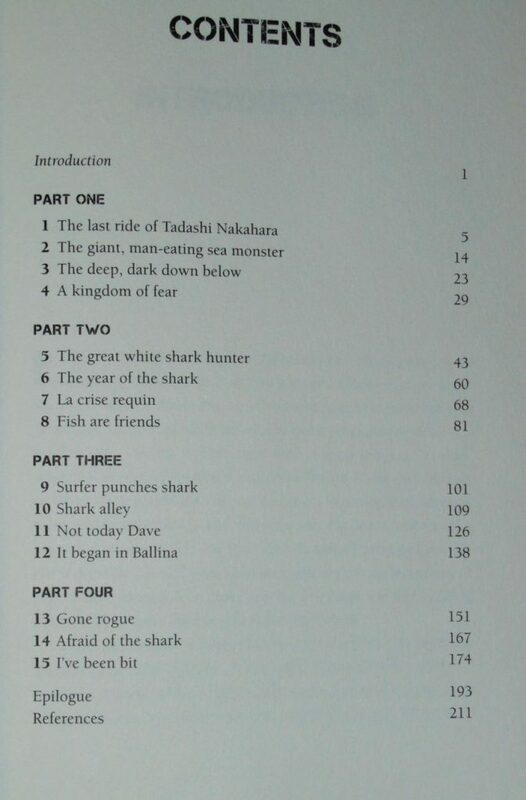 We are doing Apologia’s Swimming Creatures this year, and this book would be a great supplement to the shark module. Thank you for linking up at Drop Everything and Read at Tales of a Pee Dee Mama. Another interesting non-fiction read that gives new ideas and perspective to the conversation. Sharks are not something we have gone through interest with but I wouldn’t be surprised if we end up there at some point with my youngest. 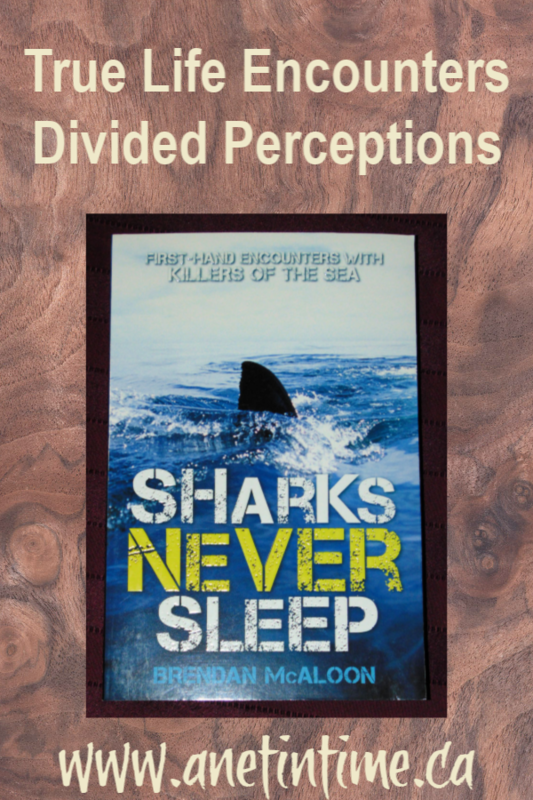 Sharks are rather fascinating, Some of the issues presented I hadn’t though of before so it was eye-opening.